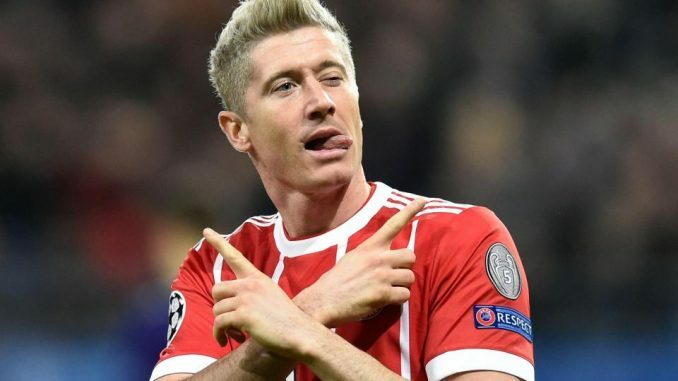 Bayern Munich are so confident of holding onto Chelsea and Real Madrid target Robert Lewandowski this summer that CEO Karl-Heinz Rummenigge is taking bets on it happening. 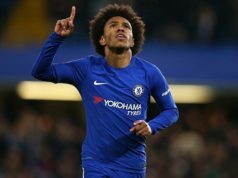 The German champions will listen to offers for a number of high profile players during the summer transfer window, including Manchester United target Jerome Boateng and Spain international Thiago Alcantara, linked with a return to Barcelona. 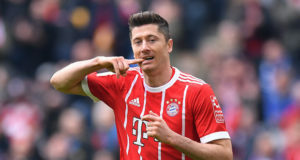 Lewandowski, the club’s top scorer in each of the last four seasons, has also been linked with a move away from the Allianz Arena with Chelsea reportedly making the Poland international their main summer target. 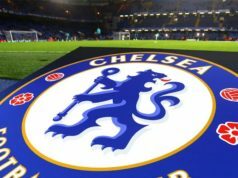 Alvaro Morata failed to fill the void left by Diego Costa in his first season at Stamford Bridge last term and while January signing Olivier Giroud finished the campaign as the club’s first-choice up front, the club are expected to push for another centre forward this summer. Real Madrid, long-term admirers of Lewandowski, also remain linked with the 29-year-old, who indicated through his agent in May he may seek a new challenge this summer. But for now, Bayern have no concerns over their striker leaving. ‘I said weeks ago that I am taking bets on Lewandowski staying and I am still taking them today,’ Rummenigge told reporters. Chelsea have also been linked with another high profile striker in Juventus star Gonzalo Higuain with Morata said to be eager to return to Italy, where he spent two seasons with Juventus between 2014 and 2016. 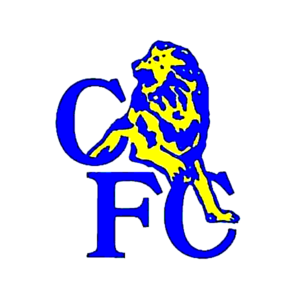 But the current managerial situation at Stamford Bridge make take precedence for now. Antonio Conte remains in charge but is not expected to be in charge for the 2018-19 season. 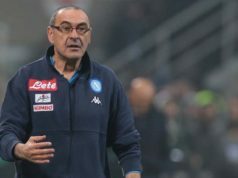 The Blues eager to replace him with Maurizio Sarri, although an €8m release clause in his current contract with Napoli presents a stumbling block.